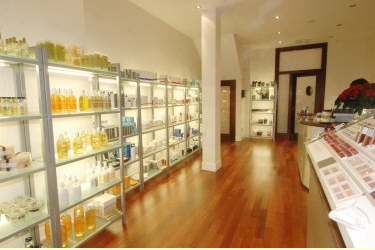 The Jenny Jordan hair, make-up and beauty salon is located within the beautiful surroundings of Belsize Park in North London. Boasting four treatment rooms and a secluded waiting area, the salon is fast becoming one of London's best kept secrets. Specializing in hair, make-up and beauty including eyebrow shaping, there are senior stylists and therapists ready to guide you through an extensive choice of treatments that will leave you feeling pampered and special.